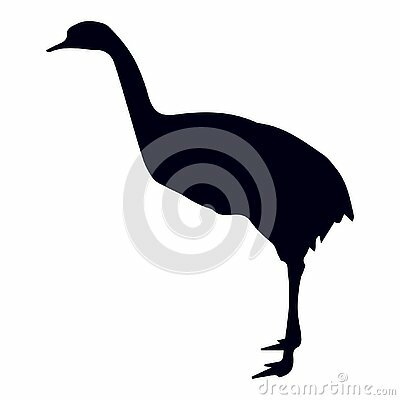 Vector illustration of bird silhouette on white background. Element for design. Oriental Thai Swan art style. Line vector illustrate.